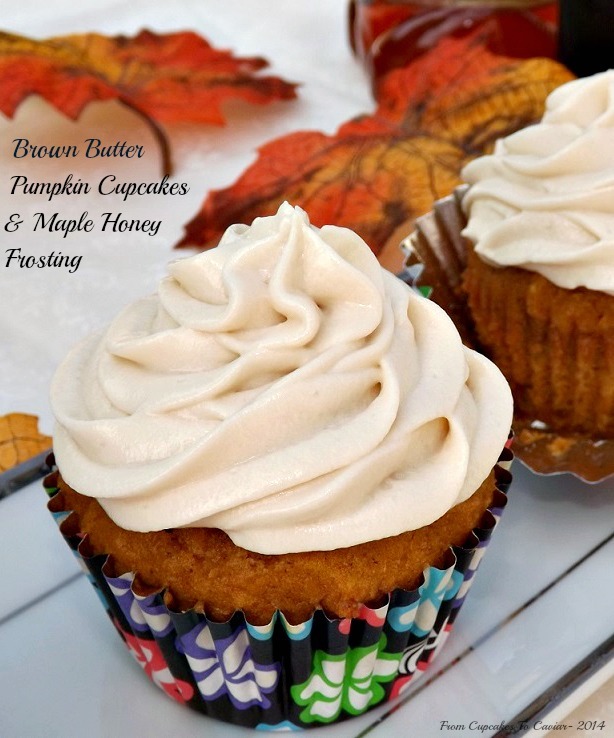 This entry was posted in Browned Butter, cupcakes, Desserts, Easy, Maple, Pumpkin and tagged Browned Butter, cupcakes, dessert, honey, maple, pumpkin by Janet. Bookmark the permalink. This would be so much easier if you would just make them for me. This is my favorite recipe yet. I may have to break down and bake.